Carole Jackman, Executive Assistant at Deloitte Management Consultancy, 30 weeks pregnant with her first baby. Due April 3rd. Carole has kindly reviewed the fabulous maternity wear brand Heavenly Bump maternity. 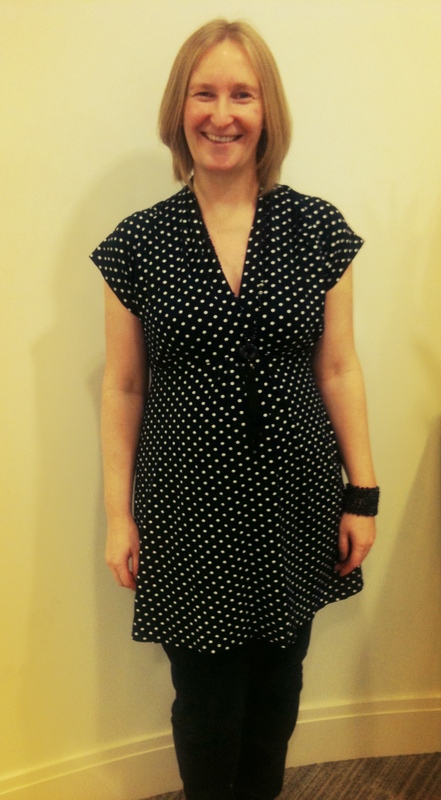 Carole is pictured above modelling their Polka Dot, Bow Front maternity tunic, £28. Spending a long weekend in Suffolk visiting my parents.